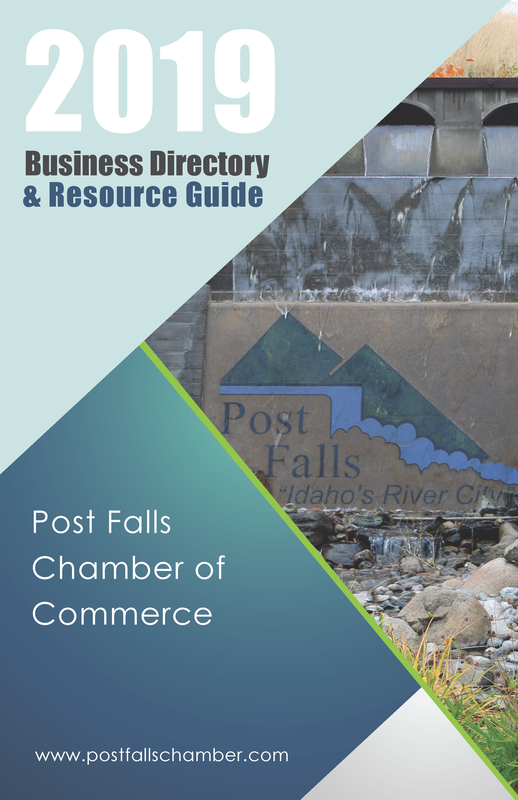 The Chamber is committed to promoting a positive business environment in which our members and the community can prosper. 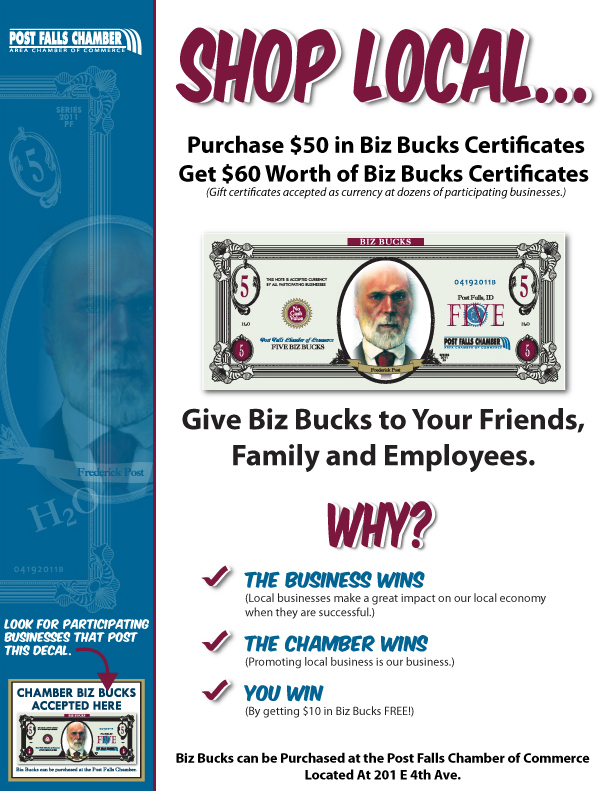 The Chamber is the voice of the business community. Take the Spokane Street exit and turn south. Take a left on Fourth Avenue and the next left into the parking lot.